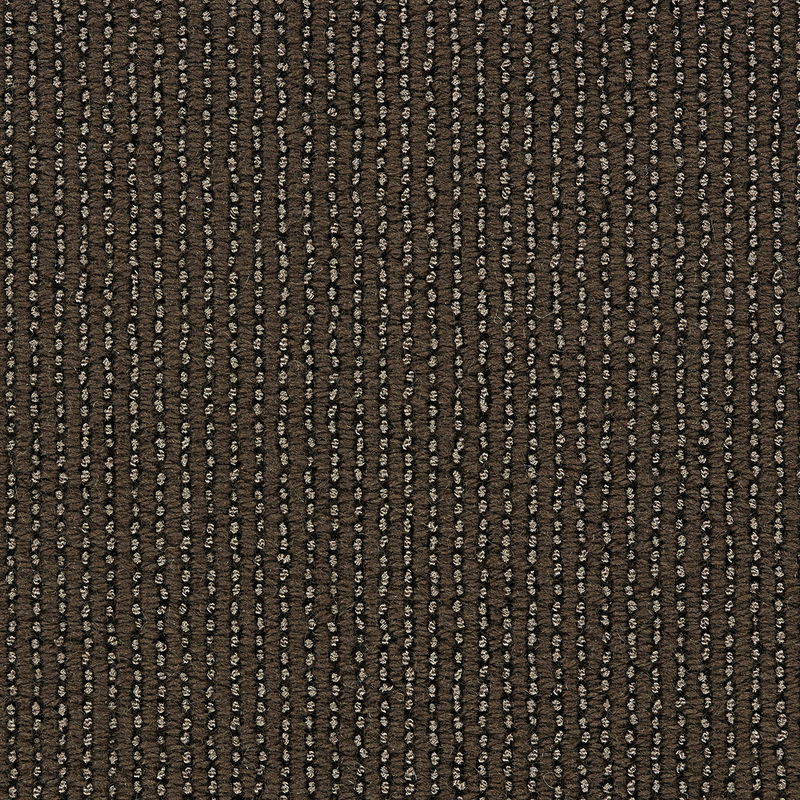 Williston is a tailored loop, alternating clean vertical rows of wool with a higher luster yarn of the same color. 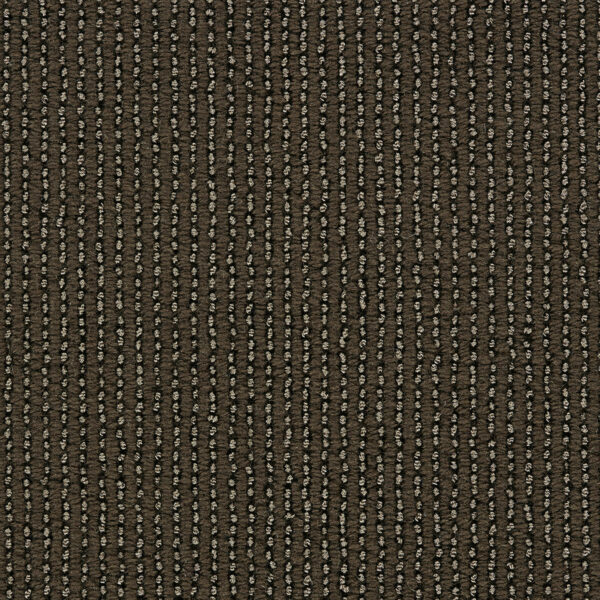 With a unique yarn construction, the rich, perfect luster of wool appears to be stitched with the sparkle of our exclusive sateen yarn. 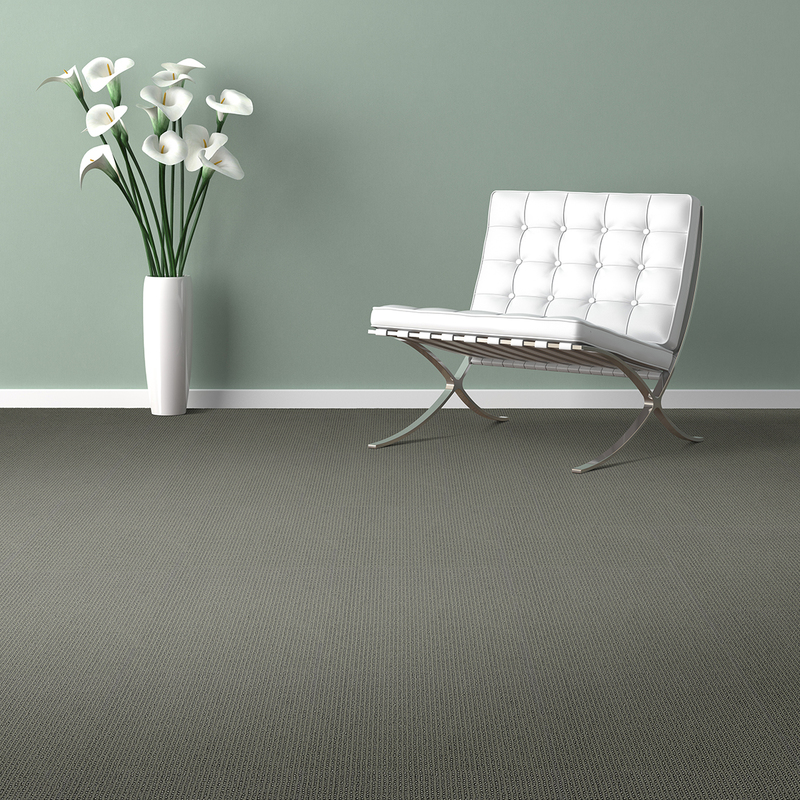 Williston has twelve timeless and neutral colors, in warm and cool shades. The palette includes ivory, beige, and taupes of varying hues, softened gold, rich browns, and even a deep charcoal. Light aqua and pale icy gray out the palette.